Welcome BTTF Fans! Now get 12 ultra high quality photos of the McFly Family fading or "Erased from existence!" props! 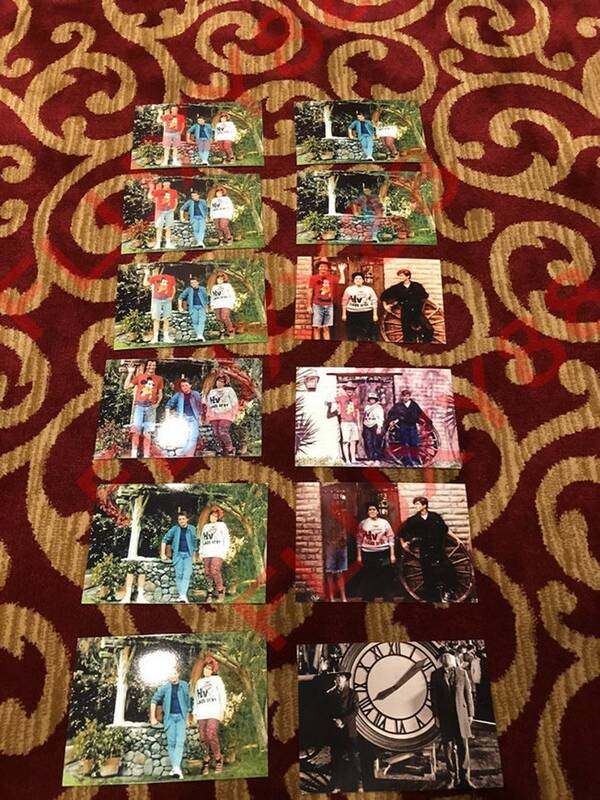 You get the entire sequence of the McFly kids fading photos, plus the "RARE" Eric Stolz fading photos too!! Eric Stolz was hired first because Michael J Fox was not available at that time, so they filmed Eric first, but he was missing the comedic timing of Michael J Fox. Once Michael became available, they had to re-shoot with Michael J Fox! And as an even added bonus, we are throwing in the BTTF 3 wild west photo of Doc Brown and Marty! Our photos are printed with archival-quality inks on professional-grade photo paper and meant to be enjoyed for years to come.